OLast February 11, 2012, legendary pop singer Whitney Houston was found dead at a Beverly Hills, California, hotel. A member of her staff found Whitney unconscious in the bathtub of her Beverly Hilton hotel as preparations were under way for the Grammy Awards. . She was only 48 years old. funeral took place at Newark’s New Hope Baptist Church and her remains was buried last Sunday in private burial next to her father at Fairview Cemetery in Westfield, south of Newark New Jersey. Whitney Houston has established a benchmark for superstardom that will quite simply never be eclipsed in the modern era with over 170 million combined album, singles and videos sold worldwide during her career with Arista Records. She had influenced countless singers with her great remarkable voice. Now that she is gone her music still lives on. Even in the new generation, Whitney Houston music hit’s had been a favorite songs chosen by singers, vocalist and even aspiring child singers. She is the greatest voice of our time. 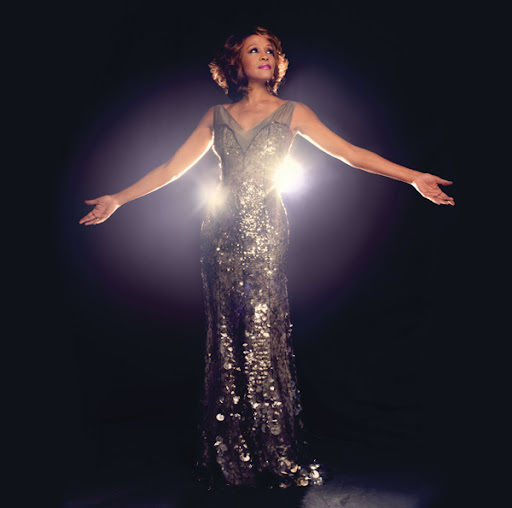 The Greatest hits of Whitney Houston is available at whitneyhouston.com, itunes and amazon. This entry was posted in News and Entertainment and tagged The Greatest Hits of Whitney Houston, Whitney houston died and buried, Whitney houston history, Whitney houston hits collection. Bookmark the permalink. yeah she was a great singer.